Is it easy to get a penpal friend ? how can i ask someone to be my penpal friend ? how do i start to have a penpal? If i want to introduce you there are many different ways indeed. 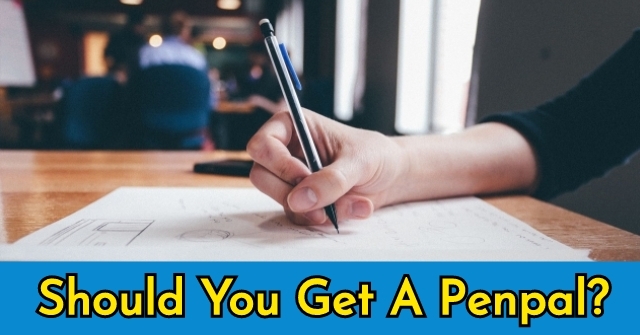 It depends on you to choose your favorite way to get your desired penpal friend. There are some comunities that people who like to have penpal friend are active in them all day long. you can join one of these websites and explore their users. They usually give you good search tools to search their penpals list by different filters. For example you can search penpals by their gender male or female. or you can search them by the country or languages they speak. If you like to have a penpal with a special religion or find some one who has common interests as you you can easily search and get them. These websites allow you you to contact with penpals by their email address or directly chat inside the website. The are some apps designed for you to find a penpal friend easily. You can just install them on your phone and start talking to your penpal friends. These apps are easy to use and have different features. These way were the easies ways to find and get a penpal friend. But you may find your penpals from other different ways too. For example asking your penpals to introduce you their penpal friends and get in touch in them .